Hiring a landscaper to design your garden will, without a doubt, take your garden to another level, but it comes at a price… and typically not a small one! More than likely, you will need a professional opinion or helping hand at some point during your project – and it can be difficult to decide which areas of your project require this assistance and which are easily DIY jobs. Unless you’re an expert, you may not have enough experience to remodel your whole garden! While you know what look you’re going for and can envision the end result, it’s also important that you’re making the most of your space, and a professional can really help you to identify that. For example, where you want your decking might not be wise in the long term – have you thought about drainage? Material – wood or composite? These are issues a professional can smooth out before you invested time and money. Smaller jobs such as pathways or garden borders are definitely DIY-able! 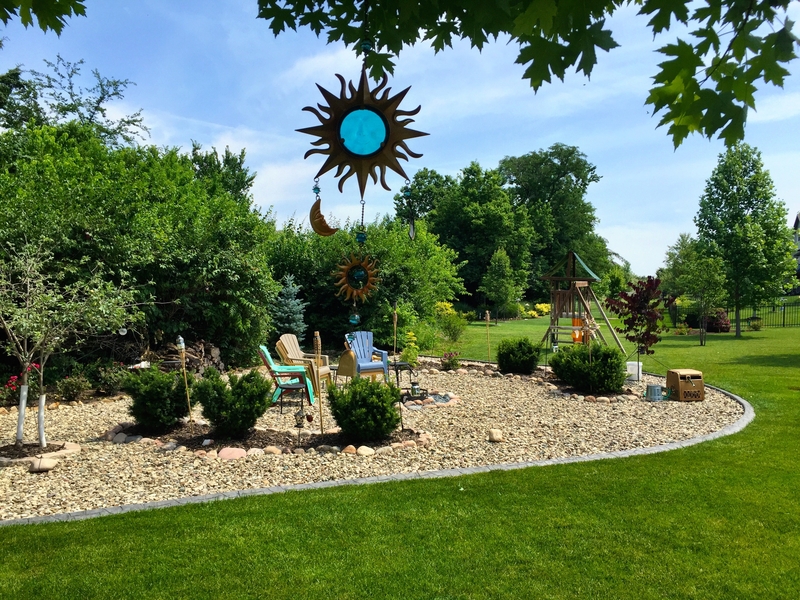 Don’t waste your money on an expensive landscaper for jobs that you, your friends or your family can do – plus completing work yourself comes with such a rewarding feeling! If you’re unsure on how to go about completing a smaller job, there are plenty of step-by-step guides and videos out there to help you – for anyone from beginners to experts (who also need help from time-to-time!). Tougher landscaping jobs such as paving, building or decking often require a helping hand. There are some jobs that just require a specialist eye to get the measurements right and ensure your garden looks the best it ever will and it lasts! Certain landscapers will have different specialist skills such as, fitting water features, constructing external buildings etc. so you should always ask or research which landscaper will work best for you. We recommend asking if you can visit their previous work too – especially if you’re having a complete garden redesign. You probably have a specific idea in your mind of what you want and hiring a landscaper to draw up the designs with detail for you. This way, you know you’re getting the perfect materials for your garden and exactly where everything will go with a professional’s advice, but still get the rewarding feeling of doing everything yourself! Win-win! If you want a super modern garden, you’ll have to make sure you’re up-to-date with the latest trends, which could be difficult to grasp when imagining limited knowledge. 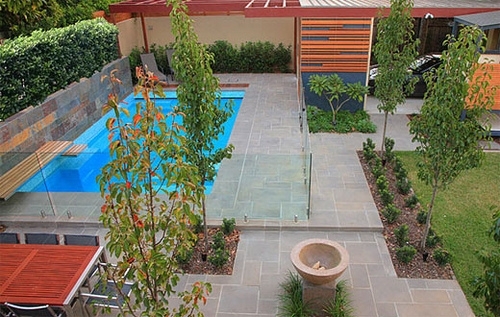 A landscaper can advise you on the latest trends and what would look best for your home and style. If you’re planning on selling your home, having a professional team working on your garden could have a huge impact on the resale value! At Hillsborough, we can fit your decking, erect your fence, build and install your shed, as well as installing your artificial glass products. We have 5 full-time teams with 20 years of experience of getting the job done seamlessly time and time again. Contact us today for your free quote!